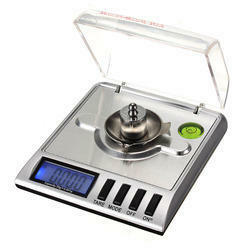 We are one of the leading manufacturers Jewellery Scales for Jewellery Shops. Our offered range is manufactured under the supervision of experts and are tested on various parameters. We offer these products to our clients at various market leading prices.